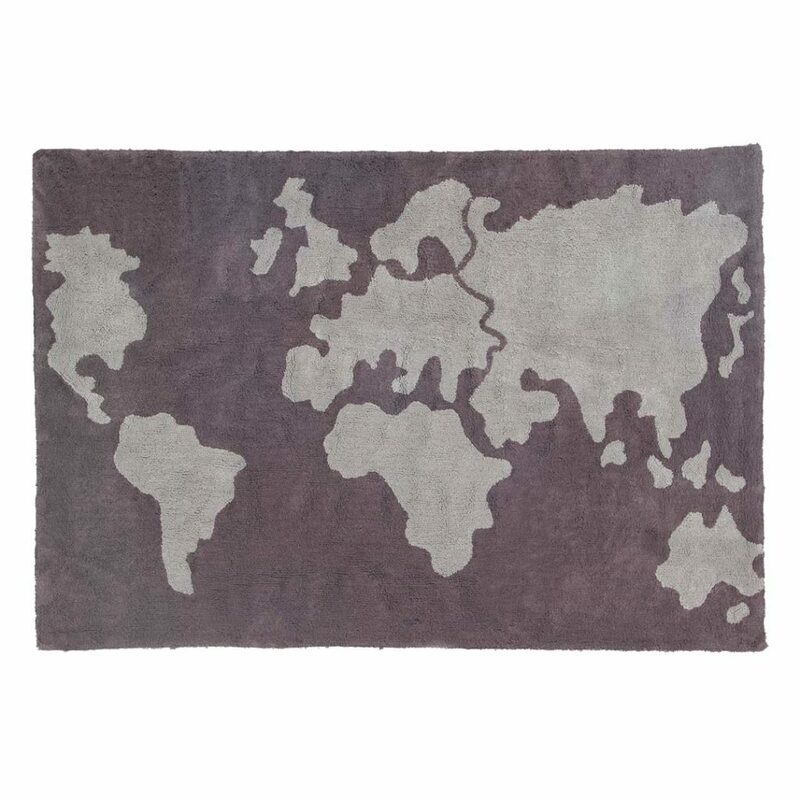 Inspire your child’s inner sense of wanderlust with the amazing, machine washable World Map rug by Lorena Canals. 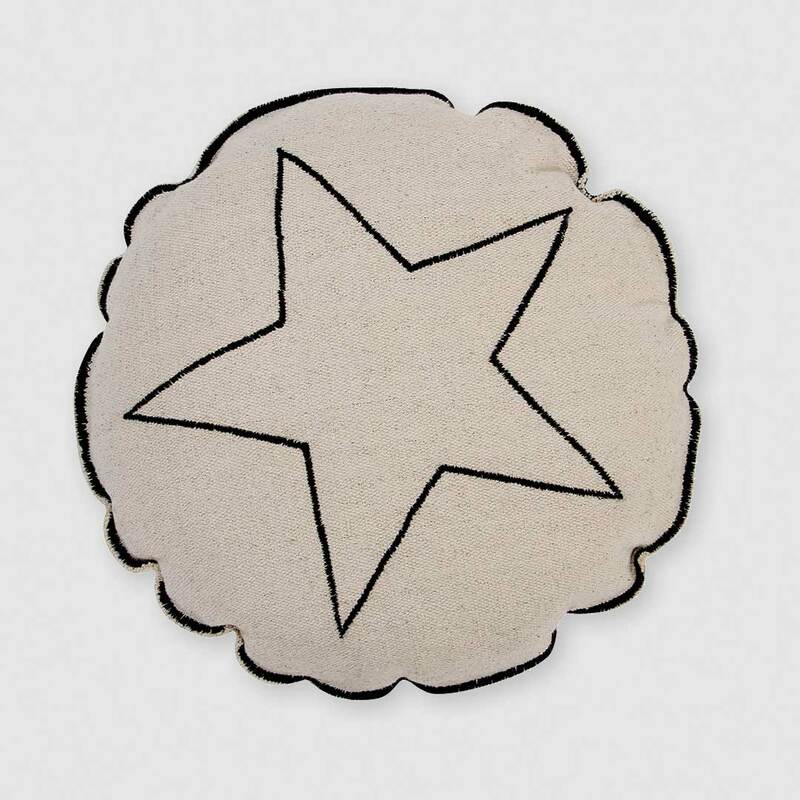 This rug will instantly transform any space and allow your little one to explore the globe without leaving their room! 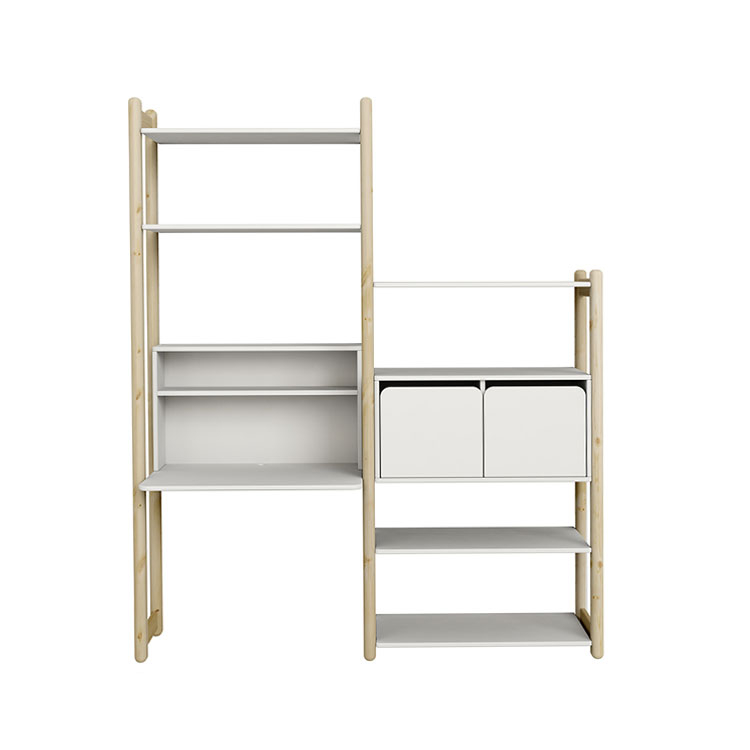 When it comes to functionality in a kid’s space, there’s nothing like the Flexa Shelfie. The Shelfie’s desk and shelving are all height adjustable to grow with your child, and from books to toys to precious keepsakes, it offers all the storage space that a little one could possibly need! Lighting is one of the most important aspects of any kid’s room, especially if the room is doubling up as a study area! 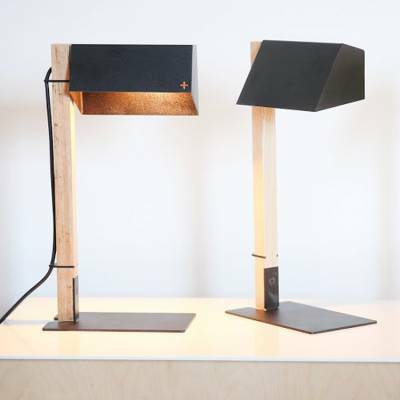 An adjustable desk lamp is essential – the clean and modern Stockholm Reading Lamp is the perfect addition to any desk and will see your child through all future study sessions. No kid’s room is complete without some fun decor accessories! 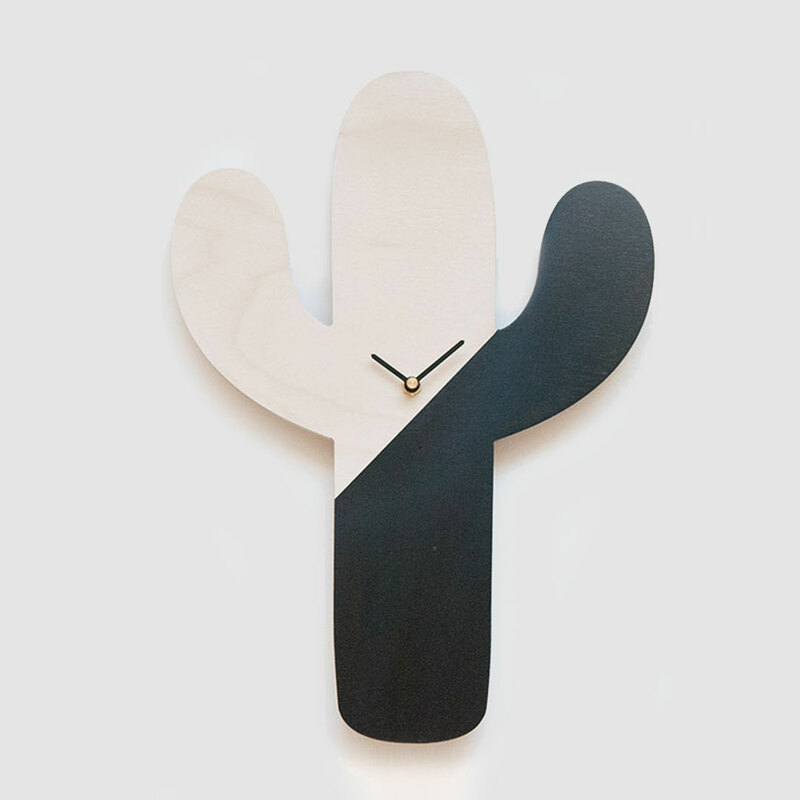 Our Cactus Wall Clock is a quick and easy way to make a big statement – it’s also great for little one’s who are learning to tell the time! 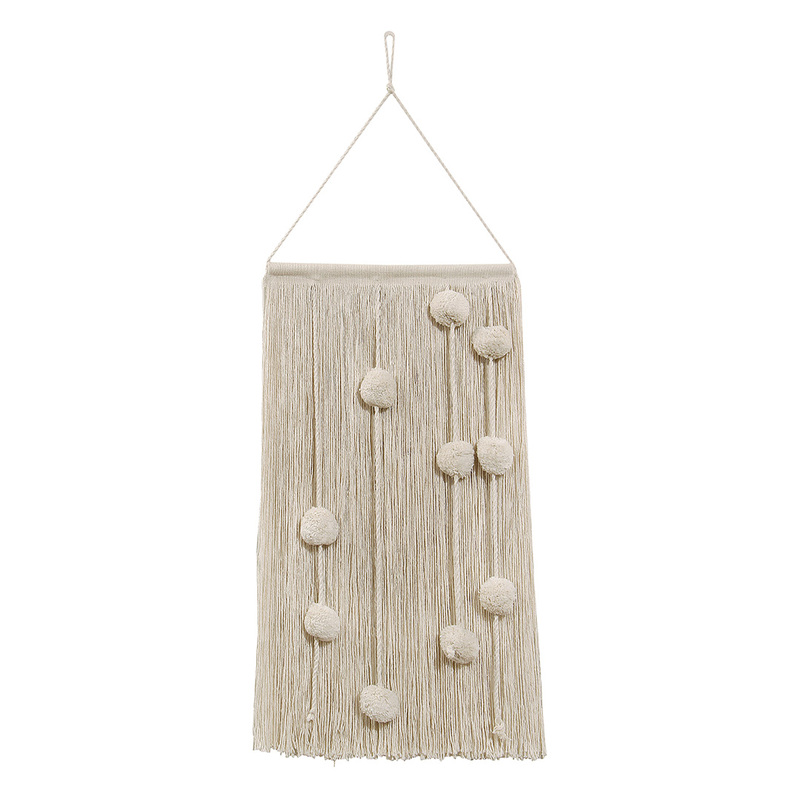 Wall hangings are all the rage right now and it doesn’t get any trendier than our new Cotton Field Wall Hanging by Lorena Canals! 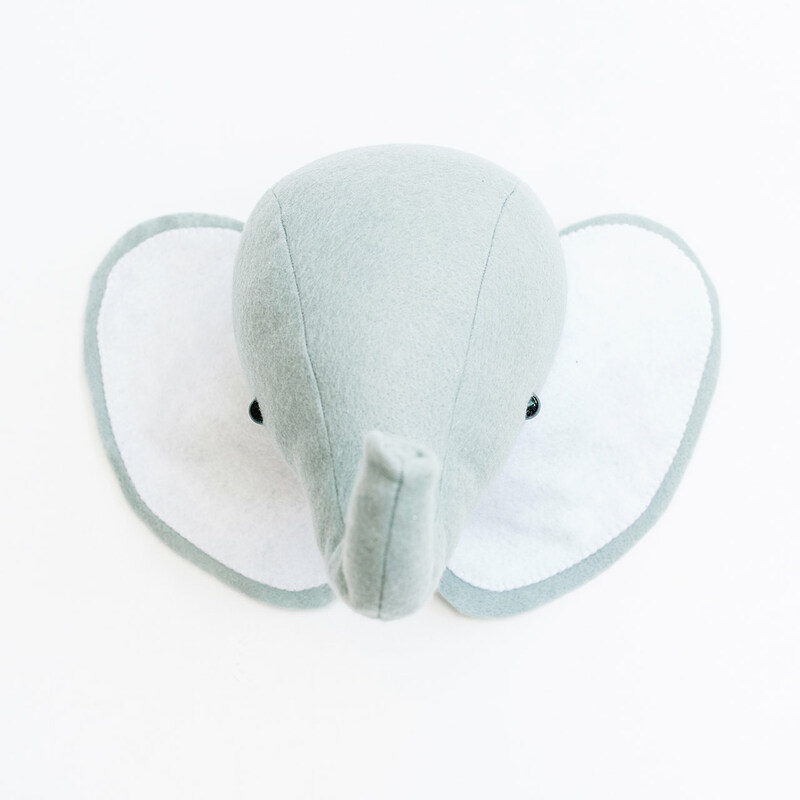 Keep the travel-inspired look going with the cute and friendly Ellie the Elephant Wall Hanging. Who wouldn’t want to see this cute, friendly little face every day? Scatter cushions are also a kid’s room essential that provide an instant decor upgrade to any space. 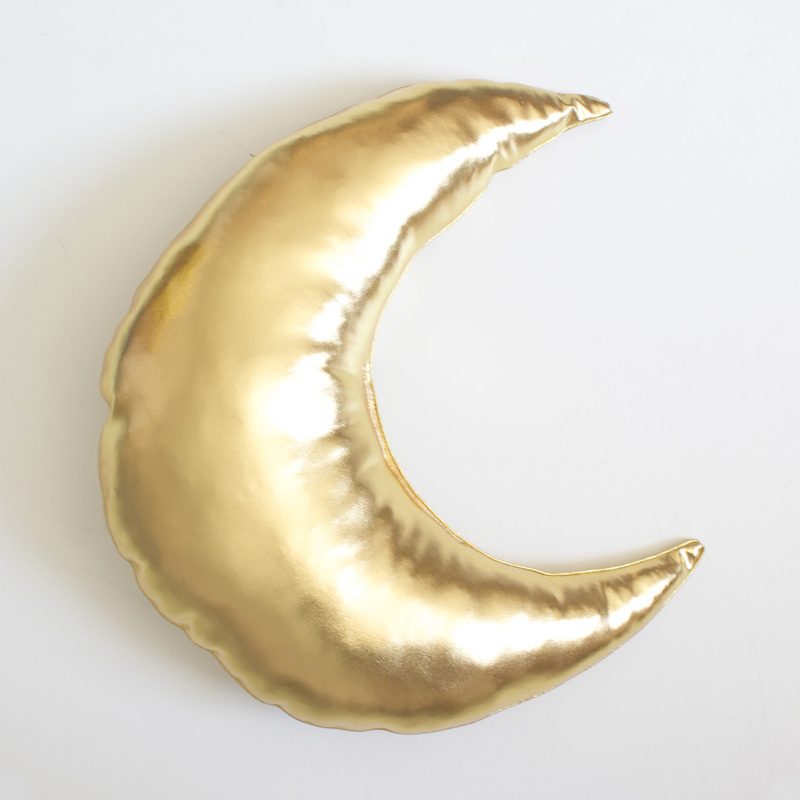 Opt for these amazing Gold Cloud, Moon and Star Scatter Cushions to bring in some bling to your travel-inspired space! If you’re looking for something machine washable, then go for the Round Star Scatter by Lorena Canals. Just throw this amazing scatter into the washing machine without removing the cover! It also lacks zippers and buttons making it 100% child-friendly. 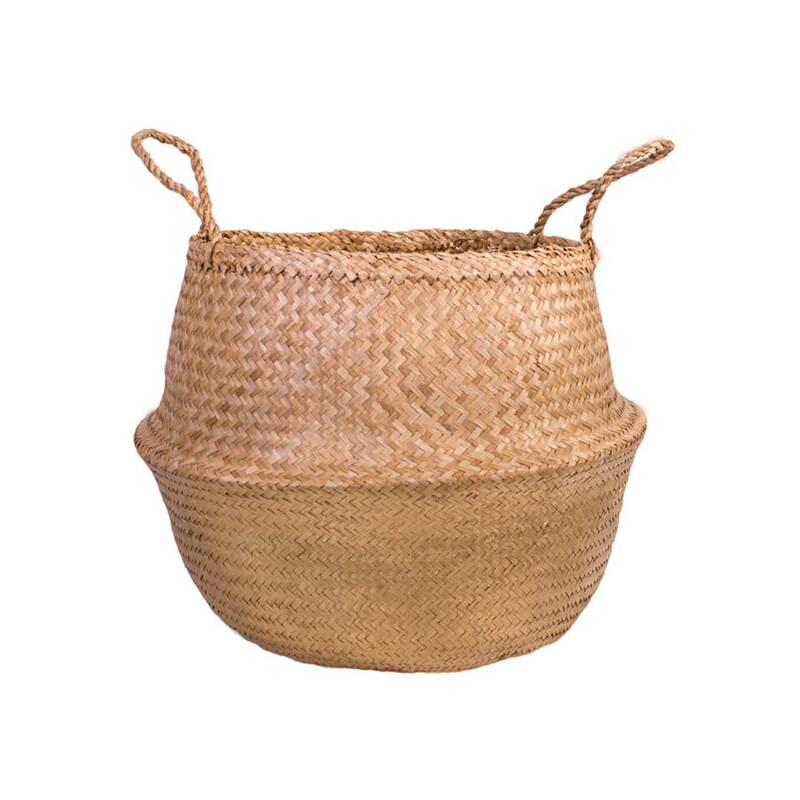 All good plush toys, shoes and cuddly scatters need a place to call home – tie everything together with this functional, sparkly Gold Belly Basket and you’ve got a look and the ideal study area! What are some of the things you do each year to help get your little one organised and ready for the year ahead?